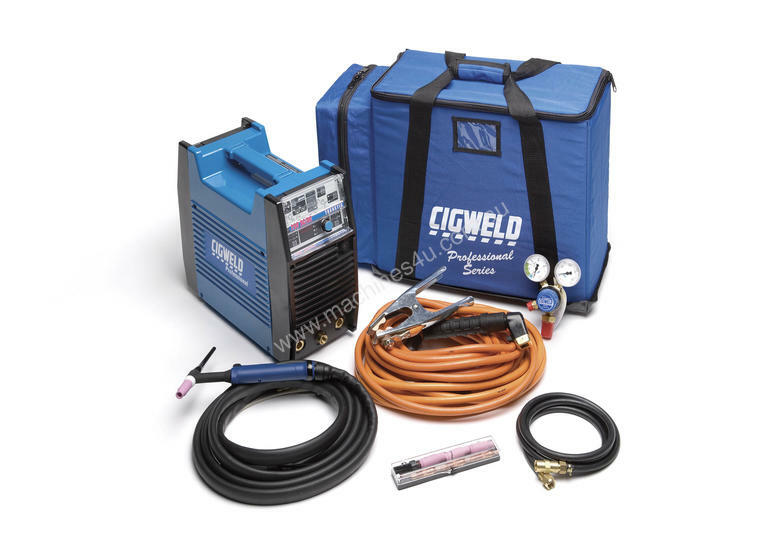 This Cigweld Transtig 200 AC/DC machine is single phase/240v and requires 16Amp supply. Suitable for aluminium, steel and stainless steel fabrication. Complete with power source, TIG torch, work lead and regulator. We have a variety of single and three phase AC/DC & DC only TIG welders, air cooled and water cooled for hire.